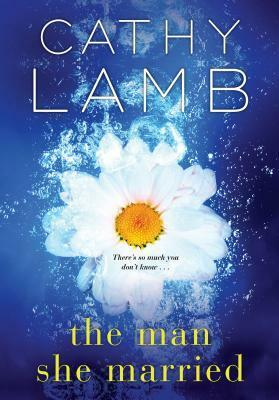 Summary: In Cathy Lamb’s gripping and thought-provoking novel, a woman whose memory is shattered must piece together her husband’s secrets–and reevaluate her life, love, and relationships . . .